You must see this spacious home! 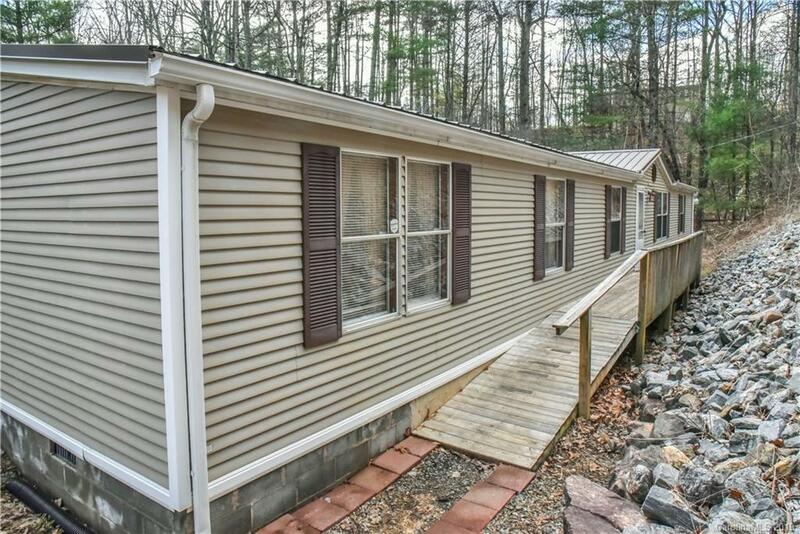 3bed/2bath with space for an office and bonus room. Master bedroom with en suite and walk-in closets in all bedrooms. Large living room and family room. Large kitchen with dinning area. Propane is available for heat if desired. New metal roof with lifetime warranty. New flooring throughout the home. Two storage buildings, hot tub, partially fenced yard with additional fenced area good for garden space or dog lot. Handicap ramp from driveway to front door. Large back deck for outdoor entertainment space. Sellers are offering a 1 year home warranty not to exceed $680.00. ADT security system is installed. Gas fireplace will not convey. Deep freezer will not convey.